The Providence Bruins take on the Bridgeport Sound Tigers on Friday, February 8 at The Dunk. 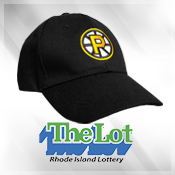 The first 2,000 fans in attendance will receive a FREE P-Bruins Hat, courtesy of RI Lottery. Be one of the first 2,000 fans in attendance and receive a FREE P-Bruins Hat, courtesy of RI Lottery! Don't miss your chance to get this great giveaway on a Friday night at The Dunk! Save on tickets with $5 off Fridays! Get $5 off tickets to Friday home games at The Dunk all season long! 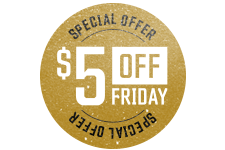 Get $5 off tickets for this great Friday home game at the Dunk!